When you think museums, do you think dull and dusty? Well, we have news for you; the United States is home to many museums with unique collections that will entertain and educate you at the same time! Here are some of our favorites across the United States. 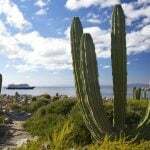 If you find yourself in northern California, there are a number of unique museums there for your family to enjoy. Are you big fans of cartoons? There’s an entire museum in San Francisco dedicated to cartoon art! The Cartoon Art Museum has a nice collection of cartoons and also has a room that shows cartoons on video, to help keep your kids entertained while you browse the collection. 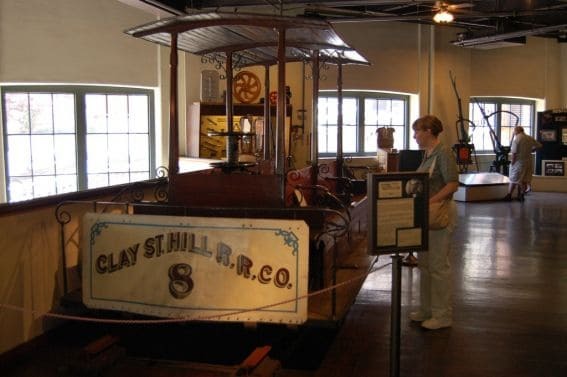 San Francisco is also home to the Cable Car Museum. This free museum will teach you about the history and workings of San Francisco’s famous cable cars! The Children’s Creativity Museum (formerly known as the Zeum), also found in San Francisco, is a huge favorite of Trekaroo families. This museum encourages kids to use their imaginations and explore their creative sides. Lots of interactive exhibits let kids create art, record music, make a video, construct a building from blocks and much, much more. There are sections of the museum that appeal to all ages, so it’s a great family destination. 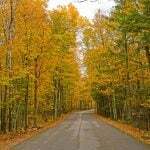 Plan to stay for several hours- there is a lot to do and see! 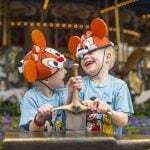 And don’t miss the chance to ride the historic carousel while you are there! 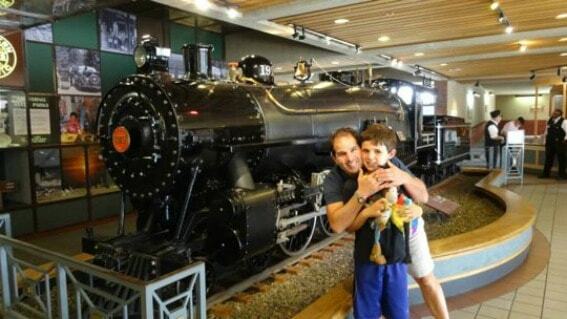 Kids love trains, and Sacramento, California is home to the California State Railroad Museum. See a large collection of locomotives and cars (some of which you can climb inside! ), learn about the building of the railroad, and walk a replica train platform! There are also railroad toys to play with and a museum train documentary to watch. Something for everyone in the family to enjoy! Salem, Massachusetts is famous for its Salem Witch Museum, which Trekaroo families recommend visiting with older kids to learn about the Salem Witch trials. But did you know that Salem also is home to the New England Pirate Museum? 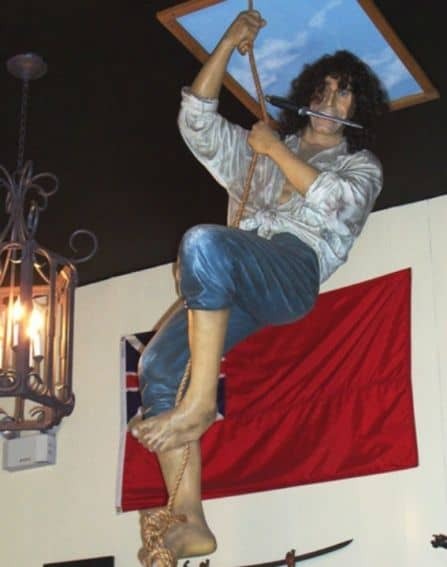 This museum was described by one Trekaroo family as “educational, historical, and fun for kids!” As you explore the museum with your pirate guide, you’ll learn about piracy in the area, explore a pirate ship, and even visit a pirate cave! This museum is only open in the summer, so be sure to plan your visit accordingly. Two hundred and fifty years of American pop culture under one roof? It’s true! 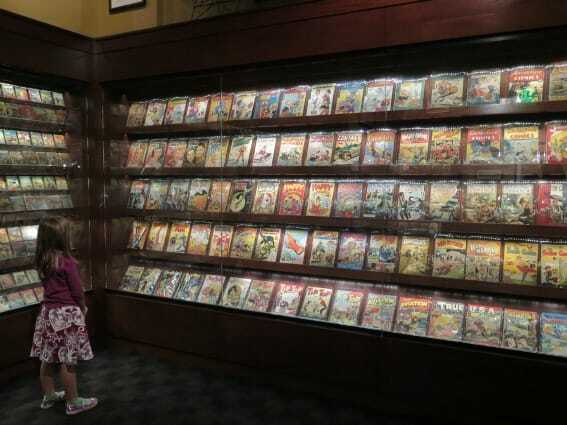 You can relive your childhood with this amazing collection of comics, toys, games, TV shows, and more at Geppi’s Entertainment Museum in Baltimore, Maryland. The collection starts with items from the 1700s and continues to more recent memorabilia that you may remember from when you were young! What a fun way to reminisce and share your life with your own kids! When visiting, be sure to not miss the Treasure Hunt, which one Trekaroo reviewer recommended as one of the most engaging scavenger hunts that she had ever seen at a museum. 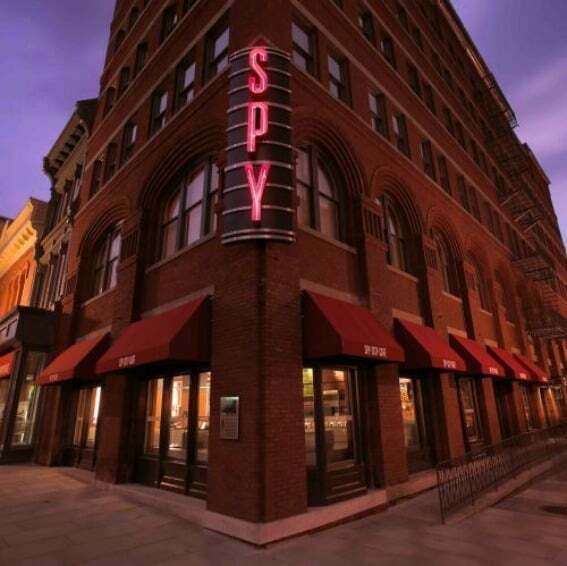 The International Spy Museum in Washington DC is highly recommended by Trekaroo families, especially those with kids 10 and up range. It’s filled with tons of interactive displays that give families the chance to test out their spy skills, as well as exhibits on spy tools, code breaking, and famous spies. James Bond fans will especially love the display of James Bond movie artifacts. Be sure to download or pick up the family missions guide before you go! 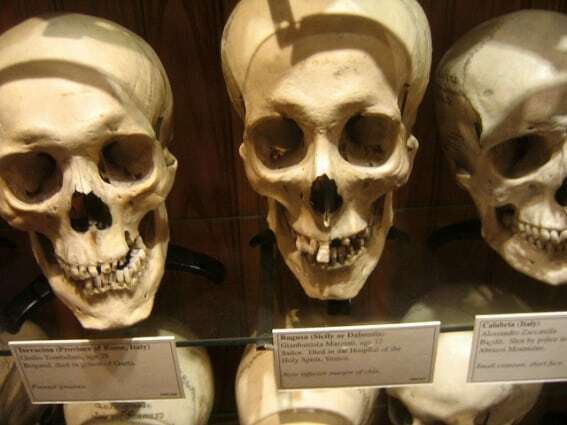 The Mutter Museum at the College of Physicians of Philadelphia is one of the most unique museums in the United States. It’s full of medical specimens in jars, skulls, the Soap Lady, a medicinal garden, and even pieces of Albert Einstein’s brain! It should be noted, however, that this museum is not for everyone. 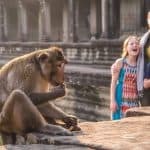 If your kids are younger or particularly sensitive to unusual sites, or if you’re a bit on the squeamish side, you might want to give this museum a miss. But if medical oddities are right up your alley, head on over for a very unique learning experience! New York City is, unsurprisingly, home to a number of unique museums. For a workout for your brain, head over to the Museum of Mathematics. This two-story museum is filled with math challenges for visitors. It’s a great way to make math come to life! 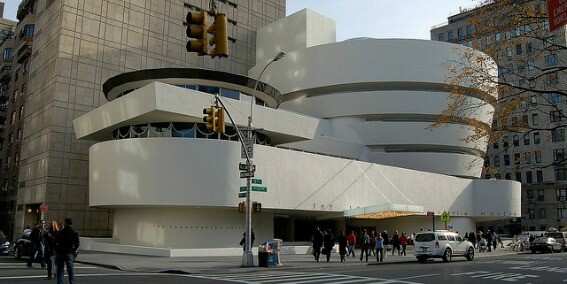 When math time is done, pack up the family and head to the Guggenheim Art Museum. This famous museum features unusual architecture and a great collection of art. 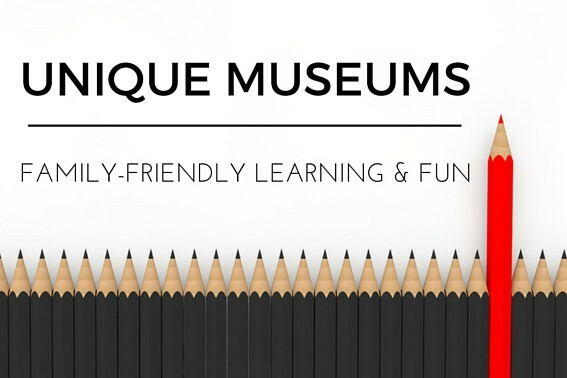 Before you visit, be sure to check out the museum’s website for family activity guides, which will help your kids enjoy their visit even more! 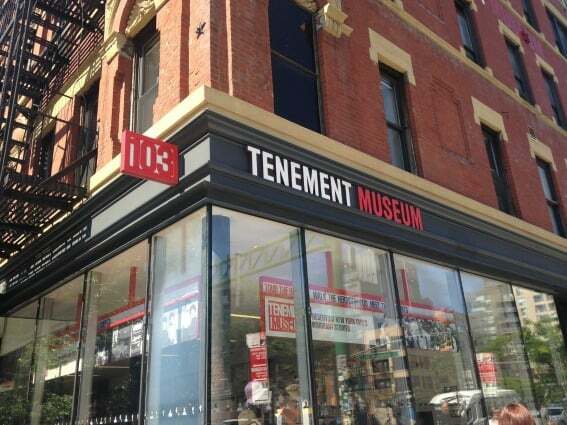 For a unique experience exploring the history of New York City, don’t miss The Lower East Side Tenement Museum. This building shows what life was like during various time periods for the many people who came to the United States from all over the world and the challenges that they faced as families in a new land. Be sure to book tickets ahead of time, as you must go through as part of a group at a scheduled time. Trekaroo families recommend this museum for kids eight and up. If your family loves movies and movie making, head over to Astoria for the American Museum of the Moving Image. 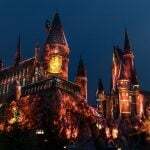 This interactive museum has lots of exhibits on all aspects of the television and movie making process, along with memorabilia from familiar shows and movies! Do you have a favorite “unique” museum? We’d love to hear about it! Leave us a comment and let us know about the cool places that your family has discovered on your travels!